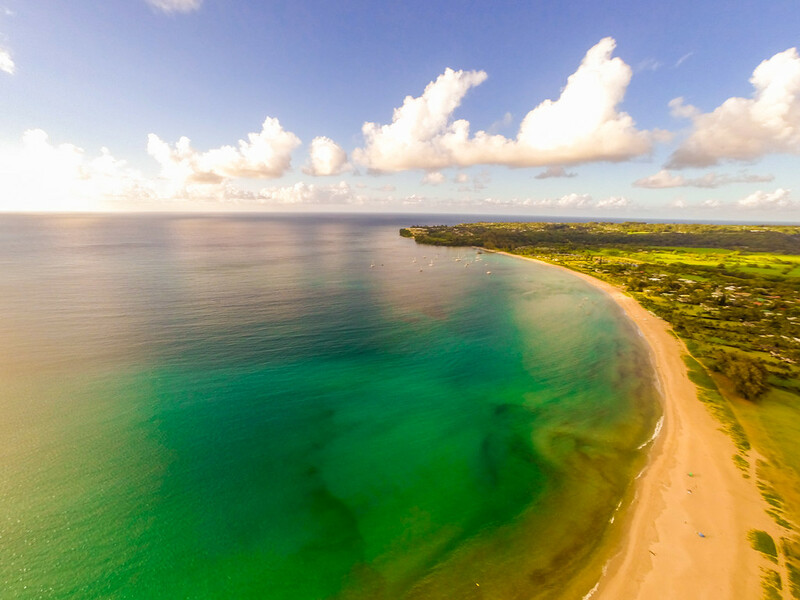 ​Hanalei is truly old Hawaii if you ask me. Quaint, charming, magical! 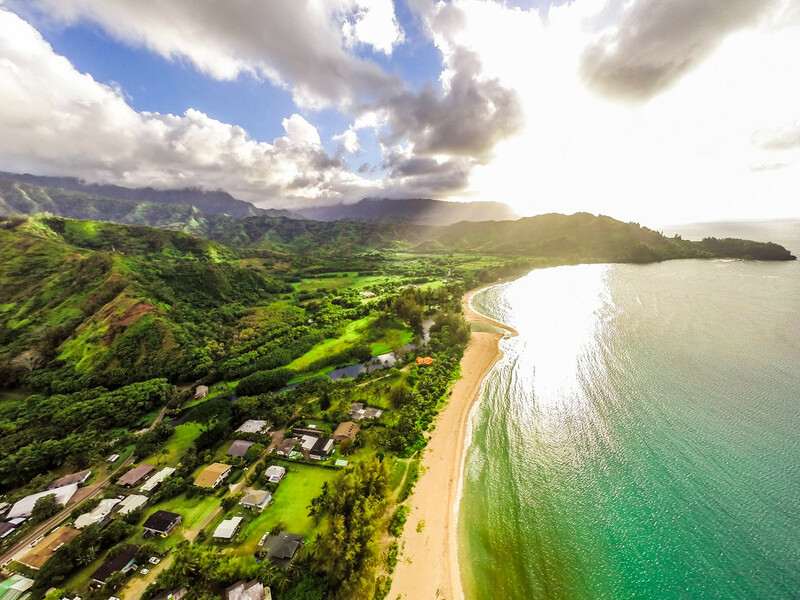 Is it better to Vacation Rent or Buy in Hanalei?